Contribute your tax refund money to the investment and you’ll be saving a bundle with an efficient hearth product. The April tax deadline is almost here and Uncle Sam has already begun handing out tax refund checks to many Americans. Last year, the IRS reported 109.4 million U.S. taxpayers received a total tax refund payout of $328.4 billion, for an average tax refund of $3003. This year refunds are expected to be similar, leaving many cash-conscious consumers with tax refund checks to spend. Given our economic conditions, many Americans will likely invest their tax refunds on things that provide sustainable, long-term value, such as home improvements. In fact, a recent study conducted by Angie’s List showed 90 percent of respondents said they plan to invest in home improvements in 2011. But not all home improvements are created equal and many smart consumers will spend on things that provide increased efficiency, such as adding a new fireplace, insert or eco-friendly stove. New hearth products provide beauty, value and increased efficiency in many ways. 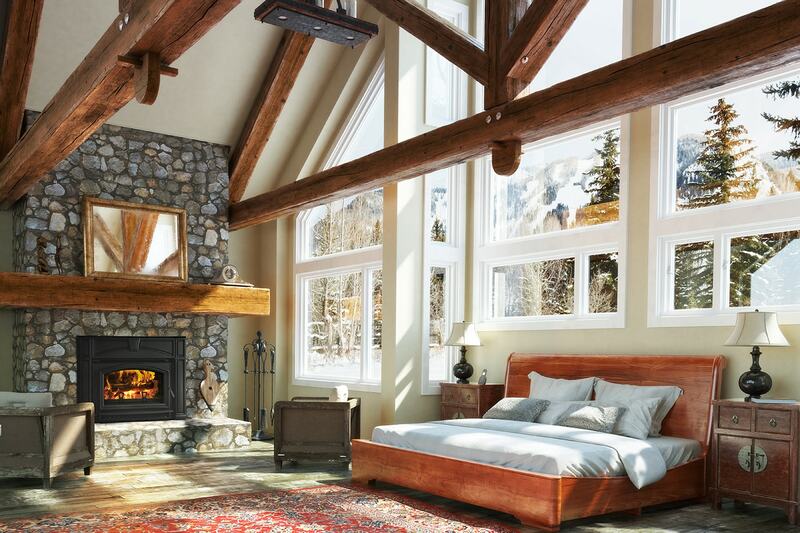 Updating your current open masonry fireplace with an efficient gas insert will enhance the ambiance of the room and increase your fireplace’s efficiency by up to 85 percent. Still heating your home with costly fuel oil? By making the change to heating with pellets you can save thousands of dollars a year, while utilizing renewable fuel and living a greener lifestyle. Also, when you make the smart choice to invest your tax refund in an efficient, new hearth product, you can also increase the value of your home. According to the National Center for Real Estate Research, adding a fireplace can increase its value by 6 to 12 percent. And it costs less than you may think. For example, you can add a direct vent gas fireplace to your existing home for as little as $3,500 including installation. For $2,900, you can add a wood or gas free-standing stove, or you can transform your drafty masonry wood-burning fireplace into a heating powerhouse with a gas or wood-burning insert. 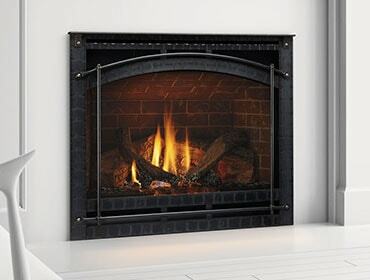 Free-standing pellet stoves or fireplace inserts are affordable too, starting at about $3,200 complete. 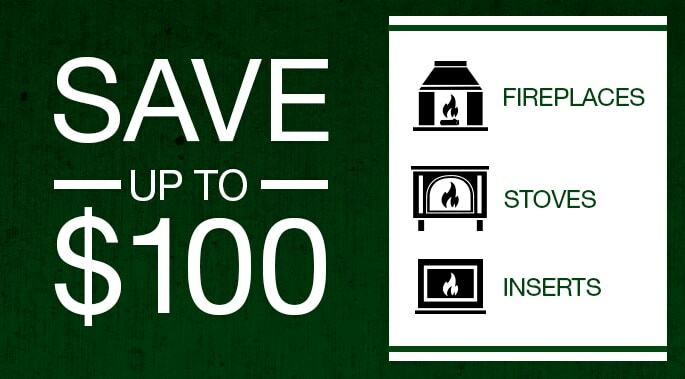 To share the good news about fireplaces, stoves and inserts, four major U.S. hearth brands are offering the Save Now–Save Later Contest. Now through April 29, 2011, U.S. residents can enter to win one of four $500 Visa gift cards on each brand’s website – Quadra-Fire, Heat & Glo, Harman Stoves and Heatilator. Winners can combine the $500 prize with a $100 online coupon now being offered and save up to $600 toward the purchase of an efficient hearth product. Absolutely no purchase is necessary and participants can increase their chances of winning by sharing the contest on Facebook and Twitter. Contribute your tax refund money to the investment and you’ll be saving a bundle now, and even more later, with an efficient hearth product.